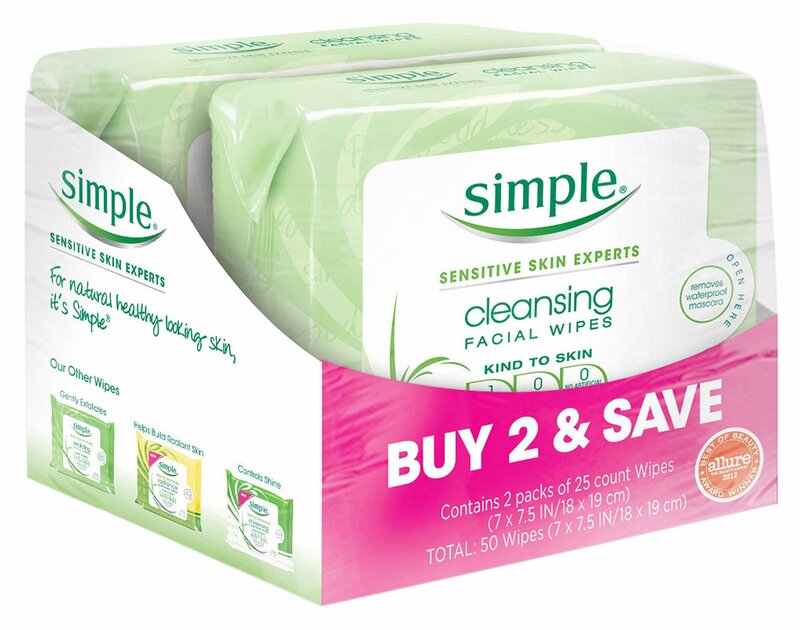 I use Simple Micellular Cleansing Water every night but if I have a lot of makeup on I may also use Simple Cleansing Facial Wipes and then Tarte Rainforest of the Sea Deep Dive Cleansing Gel first. Gone are the days of scrubbing your face with harsh beads that damage your skin. Gylcolic Acid is the best way to exfoliate now. 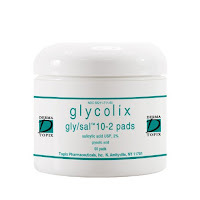 I use Glycolix Ellite Pads with a glycolic and salicylic acid mix to help fight off acne causing bacteria. 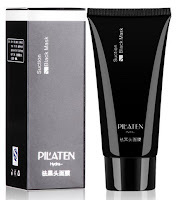 Before you apply your moisturizer you should hydrate your skin to seal in the moisture. 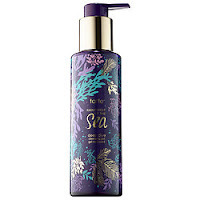 I've been using Tarte Rainforest of the Sea Marine Boosting Mist (which also works as a makeup primer and setting spray). 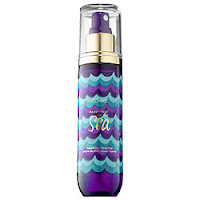 This product smells good and really hydrates my skin. 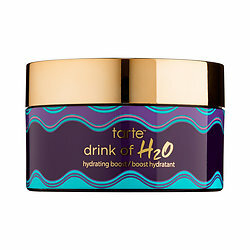 I use Tarte Rainforst of the Sea Drink of H2O Hydrating Boost gel it's richly hydrated and keeps my skin firm. I love this product! It's not heavy or greasy so it's perfect for hot summer months. I use InstaNatural Youth Express Eye Gel on my VERY sensitive area under and around the side of my eyes. 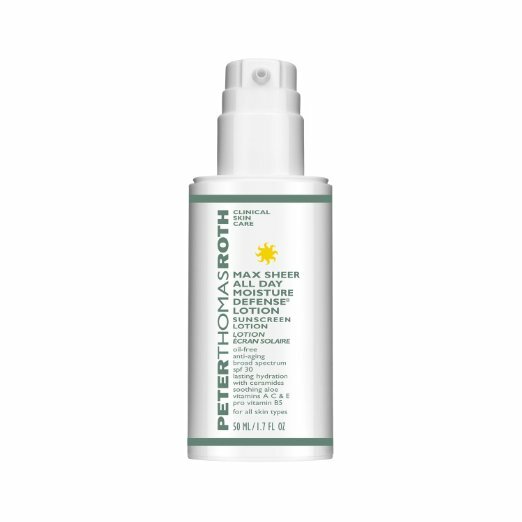 Most creams make me break out in red bumps but this is soothing and gentle and is full of good stuff to fight off unwanted wrinkles and bags. 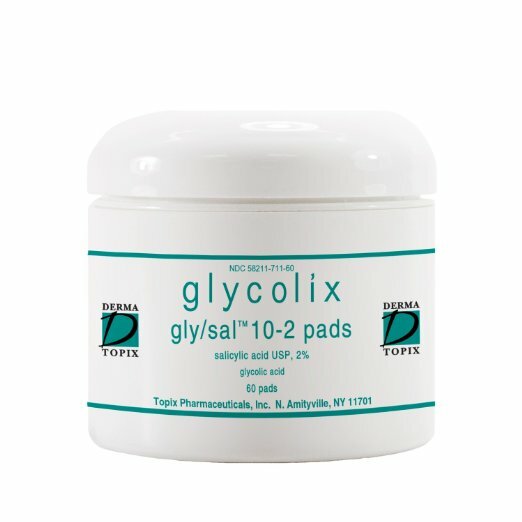 Another swipe of the Glycolix Ellite Pads to remove any dead cells that may have accumulated over night and it wipes away any excess moisturizer. I use Say Yes to Grapefruit Toning Mist that has vitamins C & E to freshen up your face, prep for moisturizing, evens skin tones and revitalizes pores (it also works as a makeup setting spray). 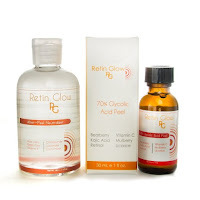 Adding a serum with hyaluronic acid to your routine will help you fight off wrinkles. 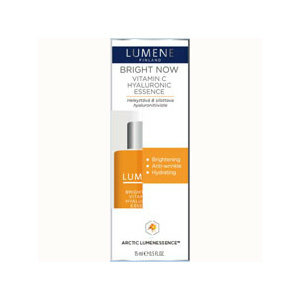 I use Lumene Bright Now Vitamin C Hyaluronic Essence which is full of good stuff to sooth wrinkles and add natural hydration which will keep your skin bright and tight. make sure you let it dry before you add moisturizer. 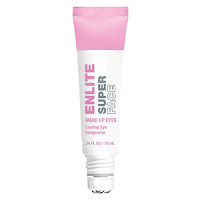 Eye Gel is a super important step to help reduce the morning puffiness and dark circles (although nothing but makeup will really solve those dark circles, check out my recent blog post). I have been using Enlite Super Face Wake Up Eyes Cooling Eye Invigorator it's cooling and has a metal applicator to help rub it in. Let it dry before moisturizing. Finally we've arrived at the finish. It's important to use a moisturizer with an SPF of at least 30. 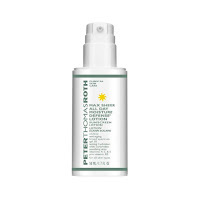 I use Peter Thomas Roth All Day Moisture Defense Lotion with SPF 30. 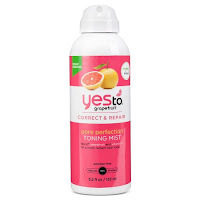 It's a little greasy but blends well and protects my skin. I also put it on my neck and tops of my hands to keep them protected too. Once it is blended in you are ready for your makeup. Every week I do a more labor intensive treatment and I rotate between these 3. 1. Wash face thoroughly and dry. 2. Use a cotton ball to apply rubbing alcohol to your face. 3. Apply a thin layer of the acid to your face using a cotton ball or a fan brush. 4. SET A TIMER Start with 2 mins and work your way up. I do 5-7 min. 5. Apply the neutralizer with a cotton ball and it should start to foam and let it sit for a minute. Mud Mask: In the summer I don't do the mud mask as often, I don't need the re-hydration the way I do in the winter but here's what I use anyway, Borghese Fango Delicato Active Mud for Delicate Dry Skin. It's simple to use, just clean your face and apply the mask for 10-15 min, wash it off and use micellular water to make sure you get it all off. 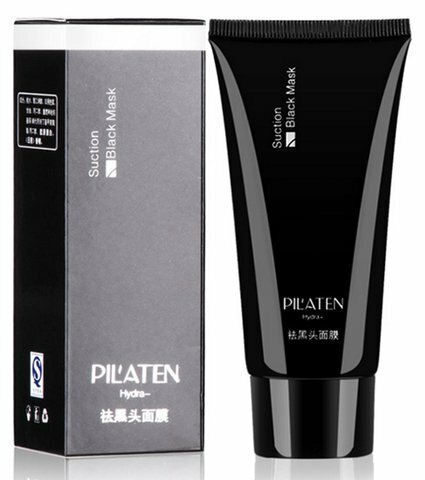 Pore Mask: I use Pilaten Blackhead Remover to clear out my pores once every few weeks (although I should do it every week, especially in the summer). This mask is great at cleaning out blackheads. It's a sticky oil like substance that dries and tightens. 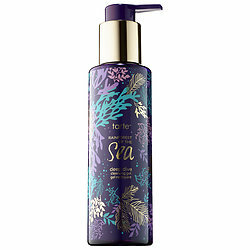 Wash your face thoroughly, apply a layer to your problem areas and let it dry and repeat twice more. Wait 10-15 min and it will peel right off. Use micellular water to make sure you get it all off. That's it. Stay clean and fresh during these hot months!